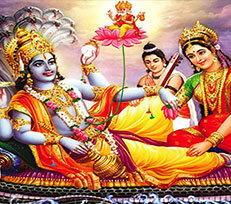 Lord Vishnu is a famous lord who forms a part of the trinity lords-Lord Brahma, Vishnu and Shiva. 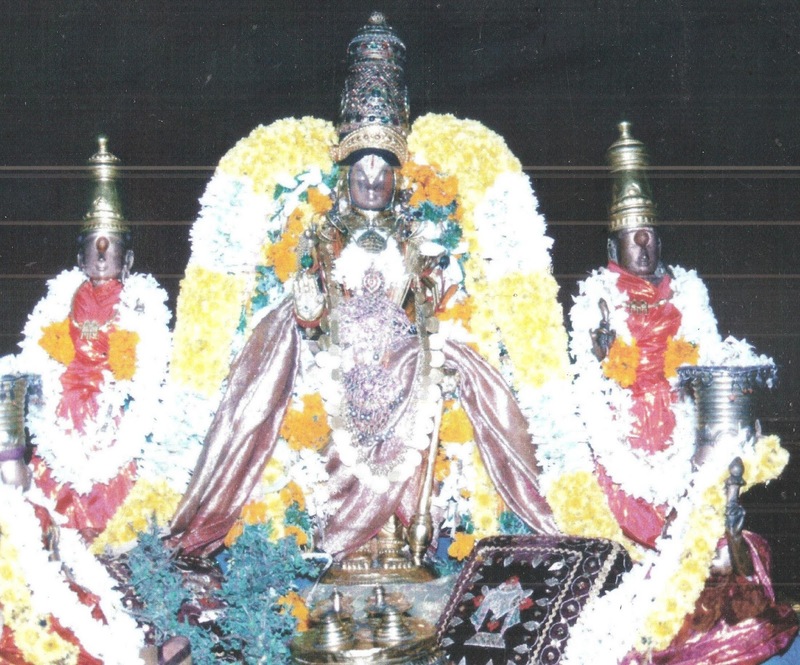 He is symbolized as the protector or Preserver of the world. 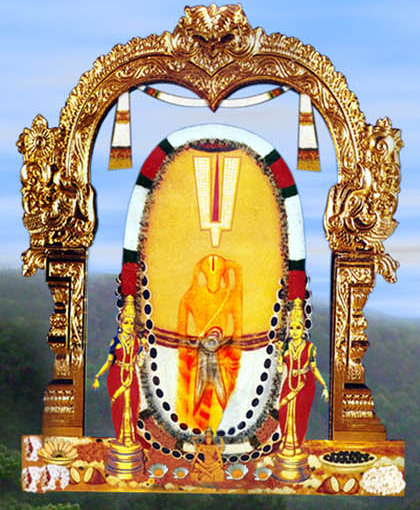 He is sometimes also referred to as lord Narayana. 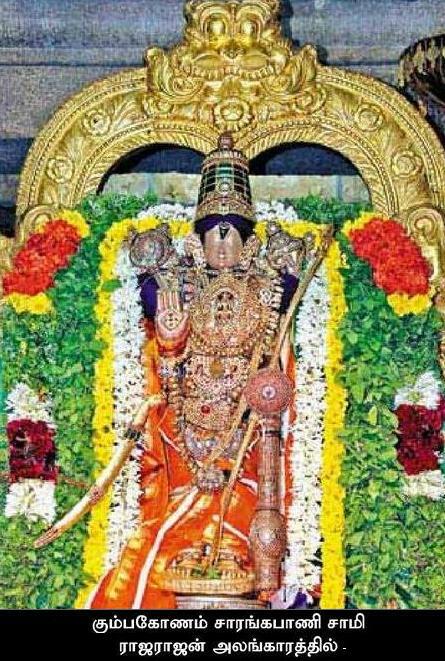 Significant temples Some of the famous temples dedicated to lord Vishnu are Badrinath temple in Rishnikesh, TirupatiTirumala temple of Balaji, Badami Cave temple in Karnataka and thousand pillar temple in Warangal, Andhra Pradesh. 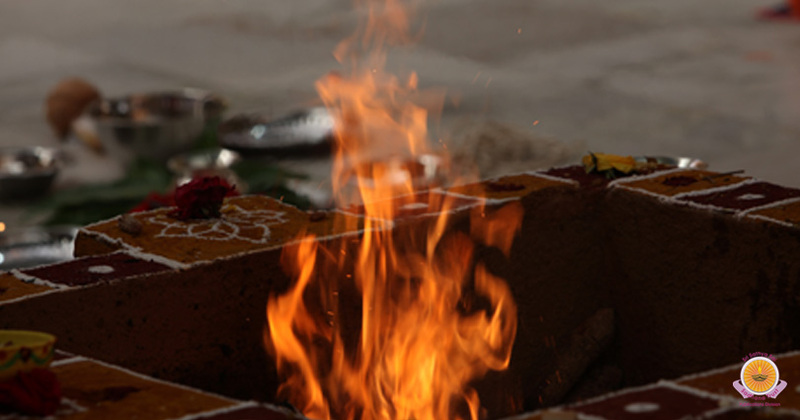 Apart from these there are 108 shrines which are dedicated to Lord Vishnu which are known as the 108 DivyaDesams.